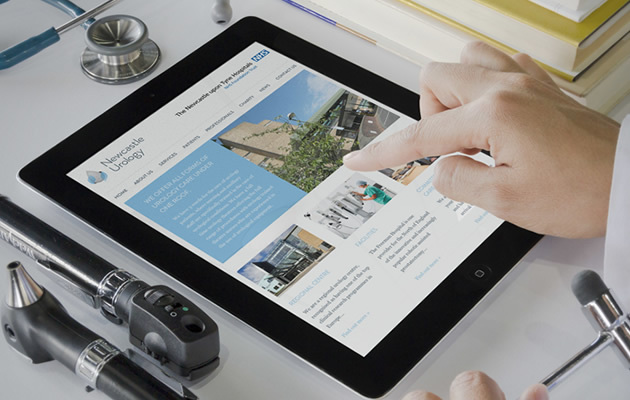 Our latest new website launch is for Newcastle Urology (the Department of Urology at the Freeman Hospital). They were looking for a new brand and associated website to increase their profile and the referrals from both NHS and private patients. Taking the brand developed by our friends at Projector, we created a fresh new website that promotes Newcastle Urology whilst also retaining the NHS branding, which is important given it is an NHS facility. The website has been designed with a lot of content relating to the patient experience, ensuring that future patients know what to expect and that the site delivers a positive, welcoming user experience.